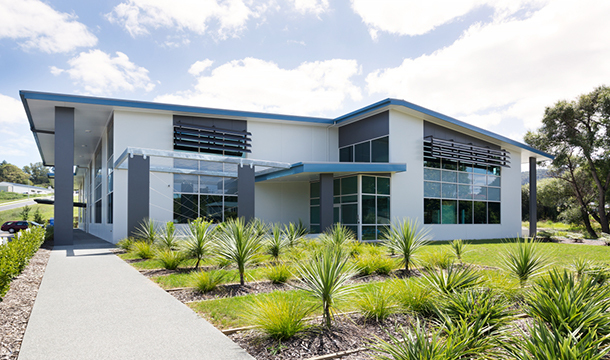 The Northland District Health Board (NDHB) was leasing several properties around Whangarei, at a cost of $1m PA. While looking to reduce this cost, it was recognised that the NDHB has hospital land which could be utilised for administration, reducing leasing costs and eliminating the time and expense of staff driving between locations. Many of these locations were also poor quality. 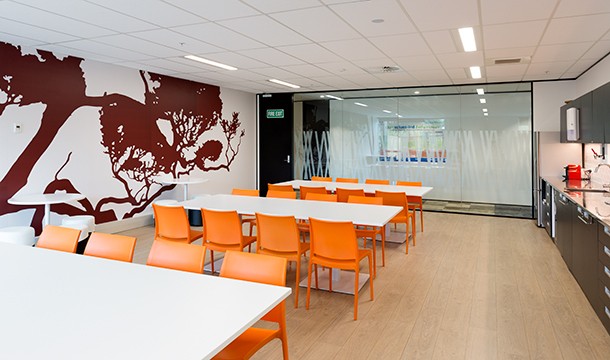 RDT Pacific was first engaged to study the existing office accommodation needs, and then to write the project business case. During the business case stage several different options were considered. The approach of moving all administrative and support staff to the new building was the preferred option for the NDHB. Given the project background and the existing experience RDT Pacific has with the NDHB, we were engaged as Project Managers. This facility is a significant change to the organisation and it was critical to get buy in. During the business case stage, workshops were held with the Executive Leadership Team to gain feedback. An accommodation code was developed to inform the space planning of the building and then later in the fit out design. 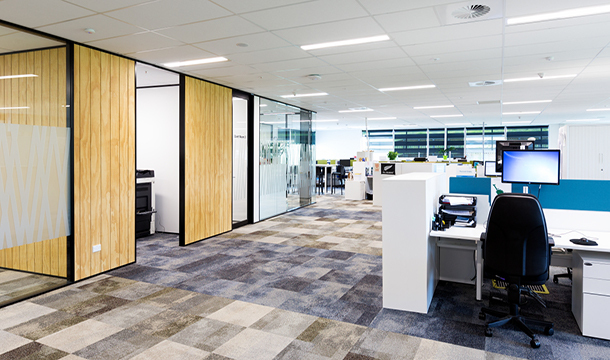 Workshops were also held during the fitout design, enabling design discussion and feedback, and obtaining sign off. Due to time restraints, the NDHB chose a design and build process for the base build. We worked with the consultant team to produce a concept design to go out to the market. Once the base build was awarded, our team worked with them to ensure progress and, as client reps, also managed the consultant team to check design and construction at different milestones. We also worked with the consultant team and user group to develop the fit-out design for client sign off, oversaw the construction phase and worked with the internal Project Manager to manage the migration. “I have enjoyed working with the team from RDT over the last year and look forward to working with them in the future. Their performance continues to meet expectations”.